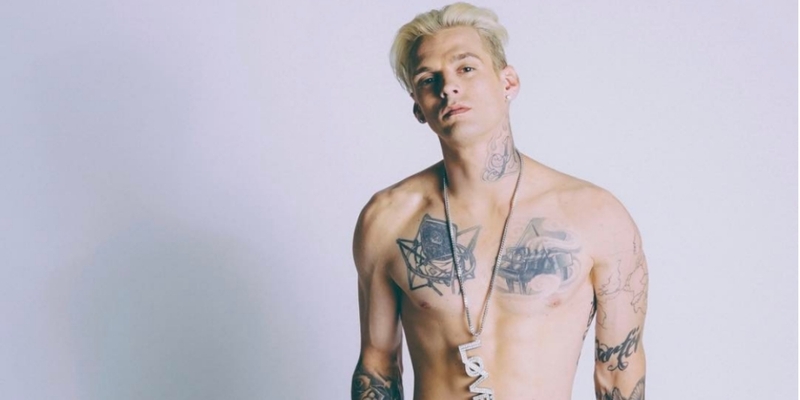 It looks like Aaron Carter is back on the market. Before coming out as bisexual, he broke up with longtime girlfriend Madison Parker. The couple reportedly met on Instagram. Carter told ET last month he wanted to propose to Parker in the future. In a heartfelt note on Saturday night, the child pop star came out as bisexual, admitting to finding both girls and boy attractive since he was 13-years-old. Earlier this year, the pair was arrested in Georgia for driving under the influence, marijuana possession and obstruction of law-enforcement officers. 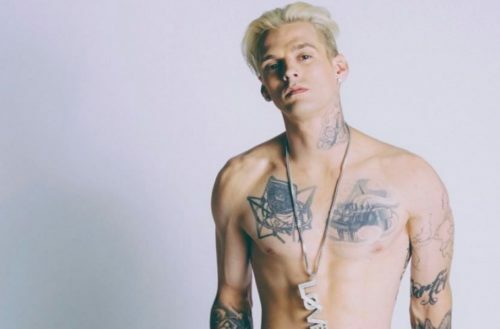 Soon after, Carter opened up bout having eating disorder that lead many web commenters to conclude that he was sick or addicted to drugs because of his weight loss. Since he has come out, Carter’s Instagram has been flooded with positive comments.